Join us and experience 200 wines by the glass, 100 craft beers, and small plates. It’s a warm and friendly neighborhood destination perfect for a date night, a girls’ night out or for entertaining clients for a one-of-a-kind wine bar experience. Society Wine Bar Founder Jayme Kosar is passionate about spreading the culture of wine nationwide. She and business partner Michael Boehme brought an elegant, chic and fun vibe to Tampa, Florida, with the opening of the original Ybor City Wine Bar. 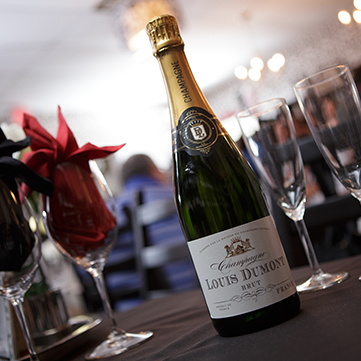 The atmosphere is contagious, and our friendly staff shares their extensive knowledge of wine to every customer. It’s a genuine passion that you won’t find at a typical neighborhood bar. Want to take your love of wine to the next level? Join our weekly Wine Society, and you’ll be hooked. You’ll be wowed by our hundreds of handpicked, boutique wines, their wide range of price points and our highly knowledgeable staff. Most wine bars are pretentious, and many restaurants have a wine list of just 20 to 30 wines. We offer 200 wines by the glass. Join our Wine of the Month Club today! Serious wine lovers can purchase Society Wine Bar wine club memberships which range from $40 to $80 per month. The memberships include two to four bottles of wine and various levels: wine lover, wine aficionado, wine connoisseur and wine snob depending on the customer’s level of expertise. Monthly wine club members get VIP access to unique selections and the chance to try great wines at the fraction of the price. They also get discounted admission to local wine events. 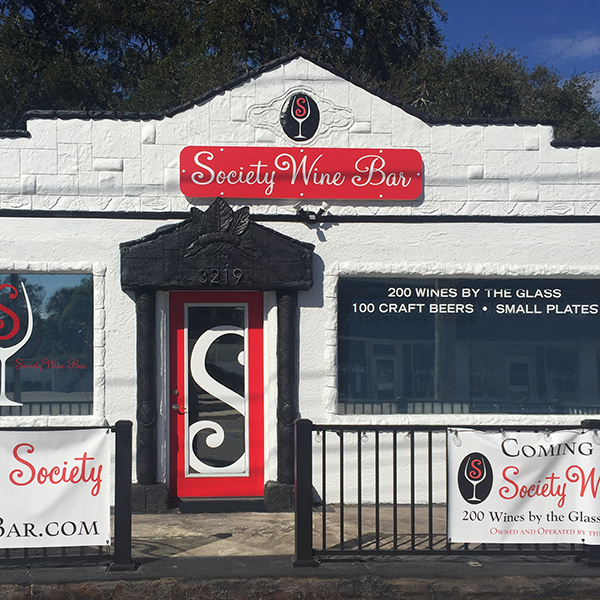 Society Wine Bar strives to create a warm, welcoming community for wine lovers at all experience levels. Please contact us with general inquiries or questions or concerns. We’d love to hear from you!